The processing of the petrochemicals is ordinary in the crude oil or diesel, petrol producing units, which also holds several impurities that sometimes plug up in valves, meter, regulators or other process equipment integrated in the pipeline and damage or close down the processing, which is not at all worthy and therefore filtration of this crude oil is paramount. 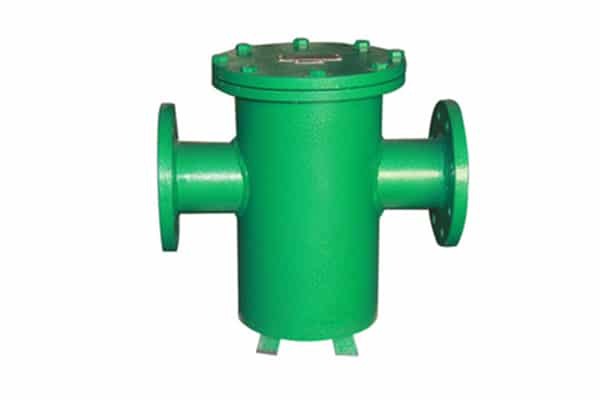 The offered basket strainer is configured as per the international quality standards and made using the copper nickel, aluminum nickel or stainless steel material that is best against corrosion, whilst the 304 SS basket strainer is common for the filtration. The accurate dimensions and high grade material used make it truly effective alternative to filter impurities and ensure unstoppable processing of the oil industries, making it the first choice of today’s industries, which one can avail in any specification at the best rates all across the globe.